hd00:20Seamless loop: Blue elegant dynamic abstract lines in motion. Computer, technology, engineering, business and office theme. Abstract stylish wave animation. Depth of field settings. 3D rendering. 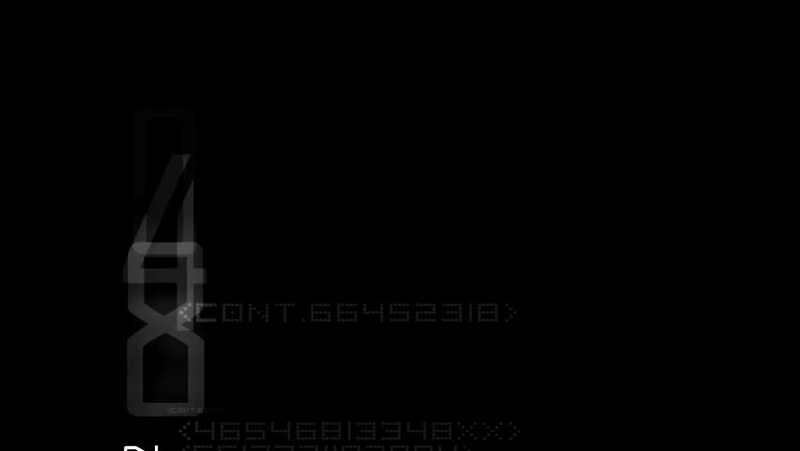 4k00:173 black strip opens, space for text appears under, Black strips opens,three space seems.Good for opening sequences.4K .PNG format. hd00:23arch math geometry array,conveyor belt & stairs,computer tech web background.